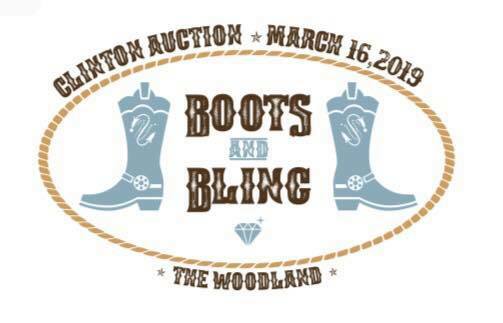 Ticket sales and bidding for our 2019 auction, Boots and Bling, are now available, ONLINE for the first time this year! Click HERE to buy tickets, enter the raffles, sign up for parties, and bid on prizes. Questions? Email the auction team at clintonauction2019@gmail.com. Wanted: Donate a prize and help us make this our most successful auction yet! Don't have a babysitter lined up? The South Mountain YMCA is offering Kids Night Out that same evening. Drop off your kids for some fun at the Y, and join us!